Enjoy our premium seating program’s amenities! 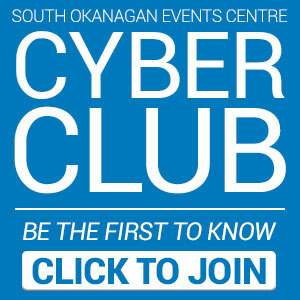 At the South Okanagan Events Centre (SOEC), we bring world-class events to Penticton that can be enjoyed with several premium seating options. 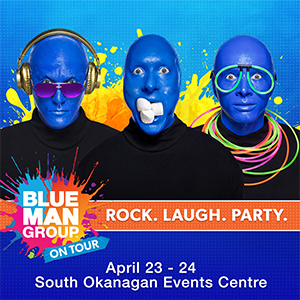 Choose from our luxury suite rentals for concerts, events and Penticton Vees Junior ‘A’ Hockey games. If you like to get up close and personal, join the Penticton Toyota Club Seat Membership Program You can even own a piece of the action, by leasing a luxury suite! At the SOEC, we have premium seating options suited to you, your business and needs. Rent a suite for a single event, like a Penticton Vees Junior “A” hockey game or a concert. You’ll enjoy the world-class entertainment from 50 feet above. Rental packages include tickets, VIP parking, and a credit towards in-suite food and beverage purchase. Sit 50 feet above the action, in your very own luxury suite. You’ll receive impeccable catering service, in addition to exclusive access to concerts, events, Penticton Vees hockey games and more luxurious amenities! Join our club seat membership program, and you’ll have the most convenient and comfortable seating for Penticton Vees hockey games. In addition to your VIP amenities, preferred access to the Valley First Vault Bar & Grill, you’ll receive first right to purchase your seats for all concerts and events. Premium seating packages are available in the Vault Bar & Grill for select events. The Vault experience includes a seat at the bar rail overlooking the event through open windows, buffet dinner and complimentary parking.